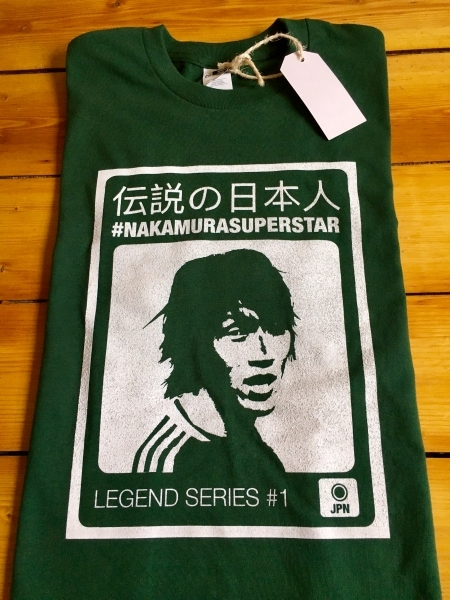 We thought we’d create a pretty unique design for a Shunsuke Nakamura t-shirt being the Legend that he is. When ‘Naka’ first came to Celtic Park we weren’t quite sure what to expect but Bhoy he was some player. 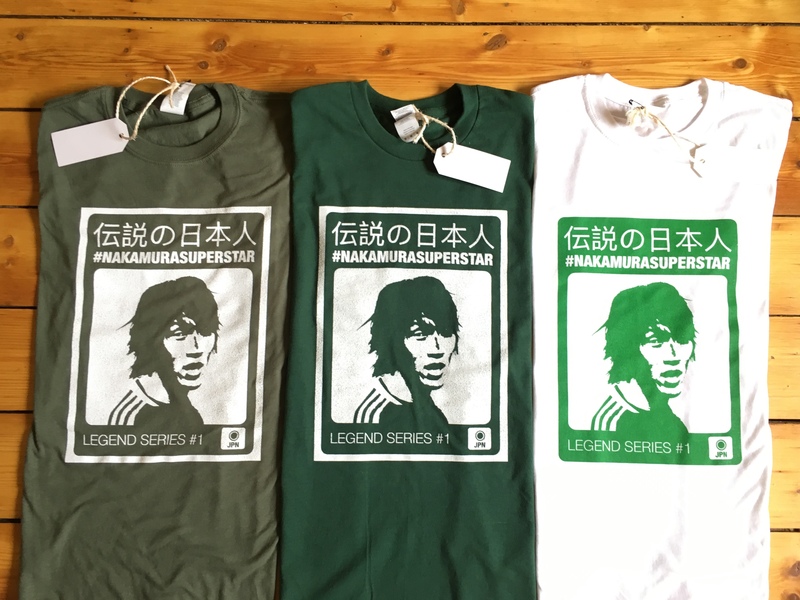 The translated writing from Japanese reads…… ‘Japanese Legend’. 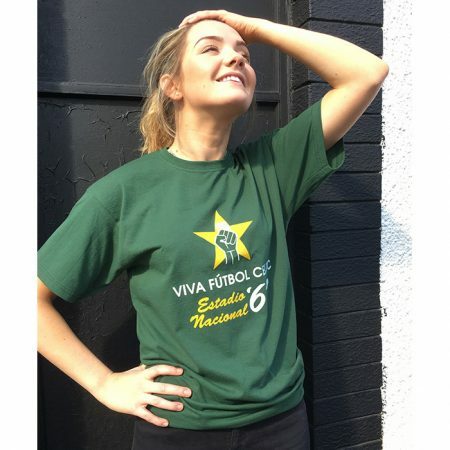 The t-shirt is available in three colours Khaki Green, Bottle Green and White. 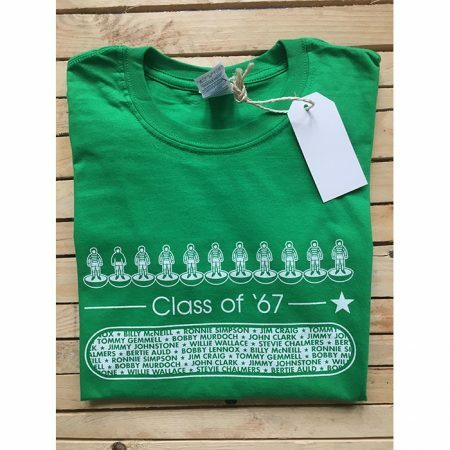 Enjoy your classic cool Japanese Legend t-shirt.